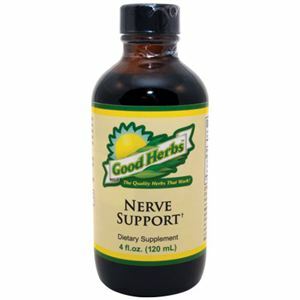 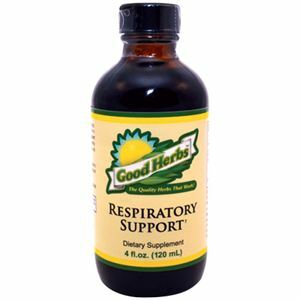 Good Herbs Respiratory Support is made with pure, unaltered, chemical-free natural herbs that provide respiratory health support. 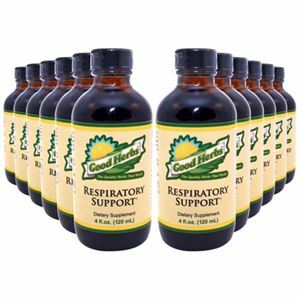 Your respiratory system includes airways, lungs, blood vessels, and muscles that work together in order for you to breathe. 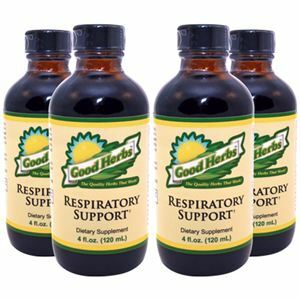 Respiratory Support contains a proprietary herbal blend of organic or wild-crafted herbs that help support healthy lungs and bronchi for a healthy respiratory and immune system. 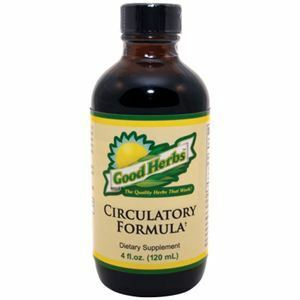 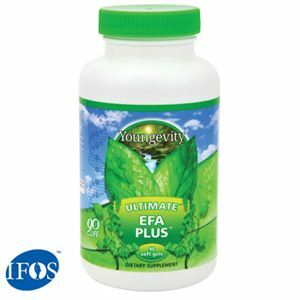 Contains 12 Bottles (4 oz. 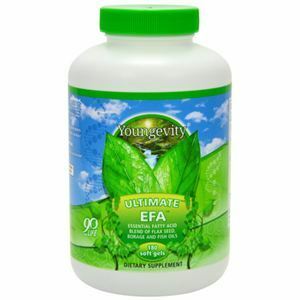 each).